Made to help a child's first steps in the Church, this book of prayers will give them the words to help them pray. 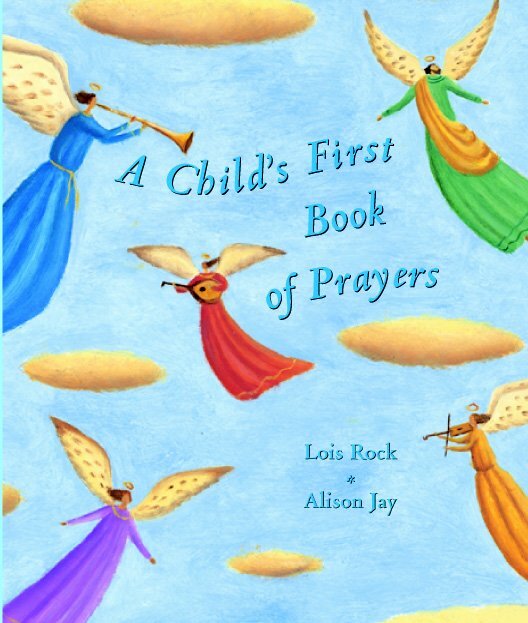 Child's First Book of Prayers by Lois Rock was published by Lion Hudson in July 2015 and is our 10692nd best seller. The ISBN for Child's First Book of Prayers is 9780745944746. Be the first to review Child's First Book of Prayers! Got a question? No problem! Just click here to ask us about Child's First Book of Prayers.